A second-generation HPV vaccine has been approved by China Food and Drug Administration for clinical testing. 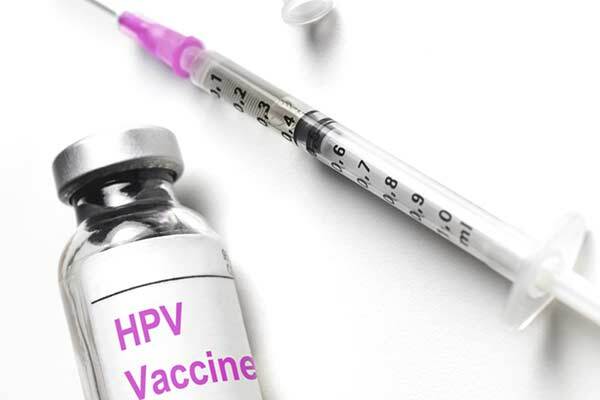 It is the world’s second second-generation human papilloma virus (HPV) vaccine to reach the clinical test stage, following one developed by Merck & Co., Inc (MSD), which also obtained permission for clinical testing in China. The research is led by the National Institute of Diagnostics and Vaccine Development in Infectious Diseases, based at Xiamen University in east China’s Fujian Province. The vaccine will be produced in Xiamen, if approved. Health, Science-Technology, Translations Clinical, Drug, Merck, Testing, vaccine. permalink.